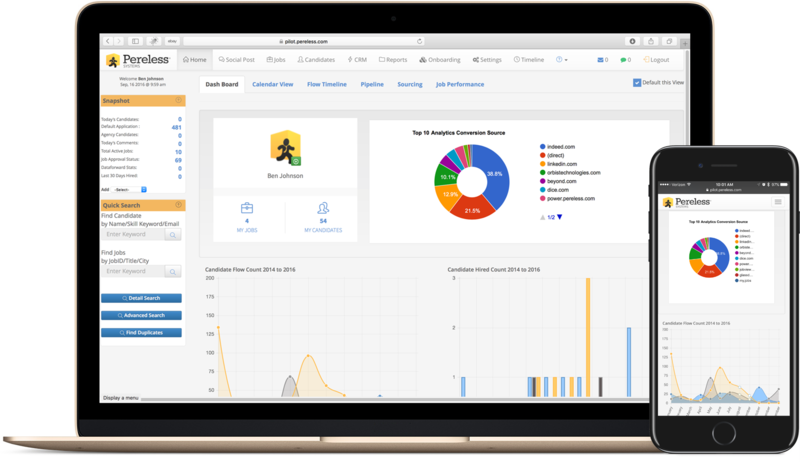 Proforma Screening Solutions is a background screening company that provides accurate, efficient, and compliant screening services to inform hiring decisions and reduce human capital risk. To understand and measure human capital risk. To create background screening policies and programs to manage these risks. To implement accurate, efficient, and cost-effective background screening services. To make better hiring and employee-related decisions. To maintain compliance with applicable hiring laws and regulations. Benefit from the comprehensive employment screening solutions of an industry-leading organization. Count on Proforma Screening Solutions. 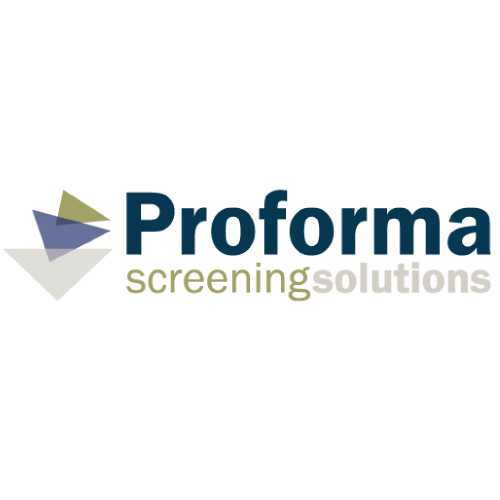 To contact Proforma, please send an introductory email to talk@proformascreening.com or call your Pereless Account Manager.